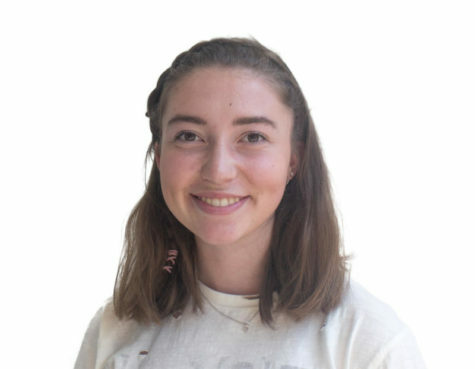 Jordan is a senior and the current Editor-in-Chief of The Highlander, Carlmont High School's printed publication. Her current interests include opinion writing, page design, creative writing, and reading. She plans to study literary journalism and criminal justice in college.